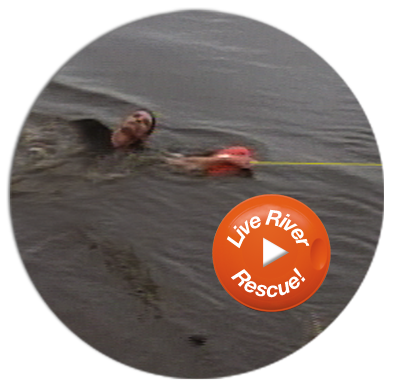 You never know when you will need to move from bystander and onlooker to a rescuer. 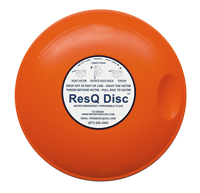 Whether you’re a first-responder, an outdoor enthusiast, or just someone who will someday be in the right place at the right time, be equipped and prepared with a ResQ Disc™. How It Works ORDER NOW! 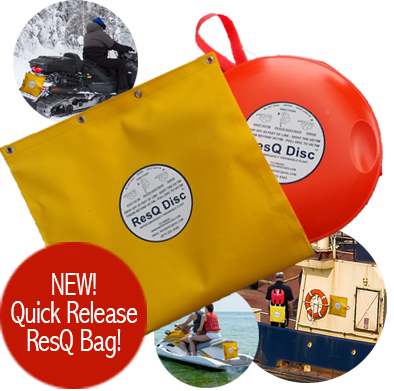 Currently used by thousands of governmental agencies in all 50 states and Canada, the ResQ Disc™ is an essential piece of rescue equipment for Police, Firefighters, Commercial and Recreational Boaters, and anyone who understands that you never know when you may need to save a life. 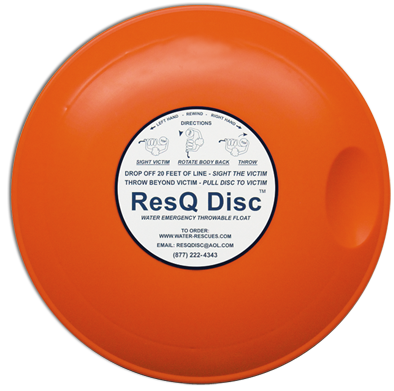 The ResQ Disc™ sells individually for $65 plus shipping. Purchased in 6- or 12-packs or cases of 24 (up to 10 cases [240 Discs]) the per piece price drops significantly. 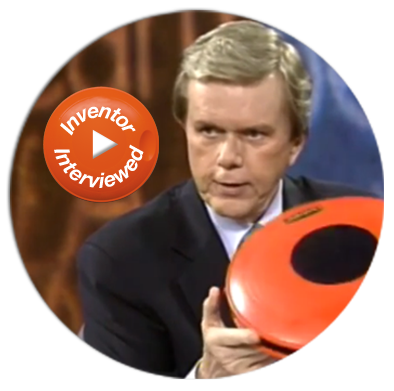 Sav-A-Life, manufacturer of the ResQ Disc also provides invoicing for government agencies and other entities upon approval. 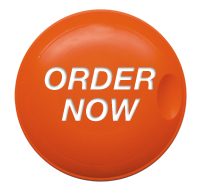 You can order the ResQ Disc™ online, by phone or via email/fax form. There is no better day than when we hear of our device being used to save a life. 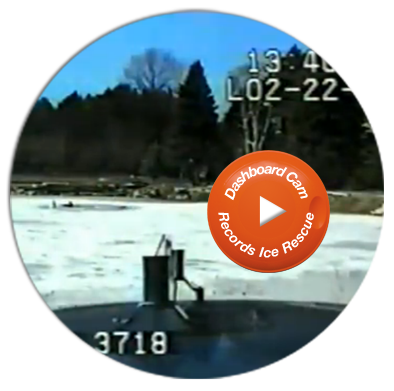 We get reports of water and ice rescues from both first responders and individuals who live and work on, in and around rivers, ponds, lakes, oceans, bays and other bodies of water. We post all reported rescues on our “News” blog as well as the scrolling marquee to the right.